REISSUED ON VINYL!!! The guitar is tuned open and sings through a cranked old Fender amp, the melodic bass rolls, drums pound and the lyrical trade-off between Kaia and Caithlin is capable of puncturing a grapefruit size hole through the heart. 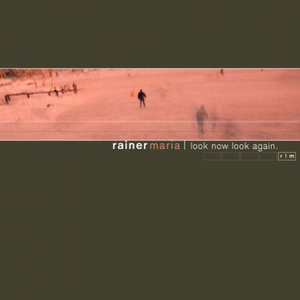 Without a doubt, Look Now Look Again is the definitive Rainer Maria album to own. 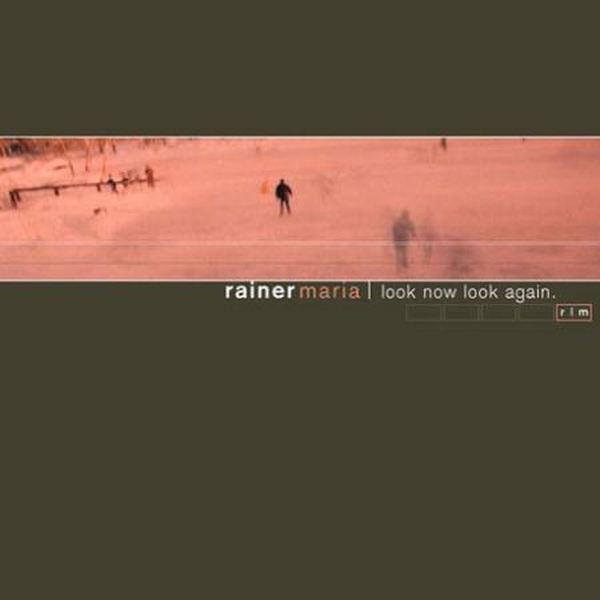 With the aid of Smart Studios' Mark Haines (Poster Children, Son Volt) and Elliot Dicks (Joan of Arc), Rainer Maria's second album has become a Polyvinyl classic and set the standard against which the band will always be judged.